More World Cup colorways continue to drop. 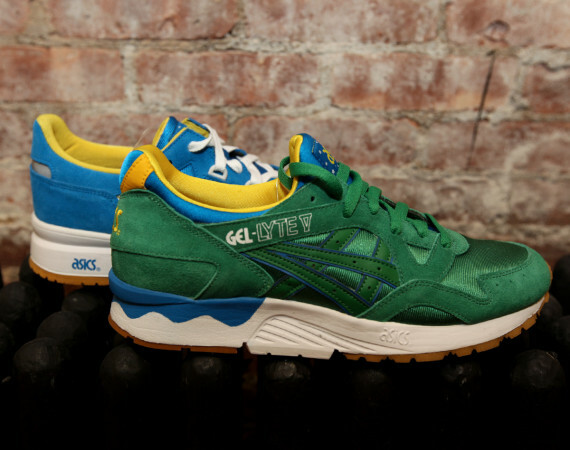 One of the best yet to drop is the Asics Gel Lyte V Brazil. The Asics Brazil Pack is available now at the links below.